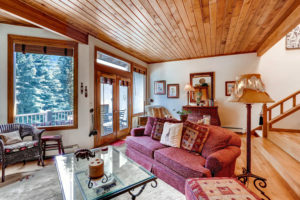 THREE BEDROOM SKI HOME FOR SALE VAIL COLORADO! 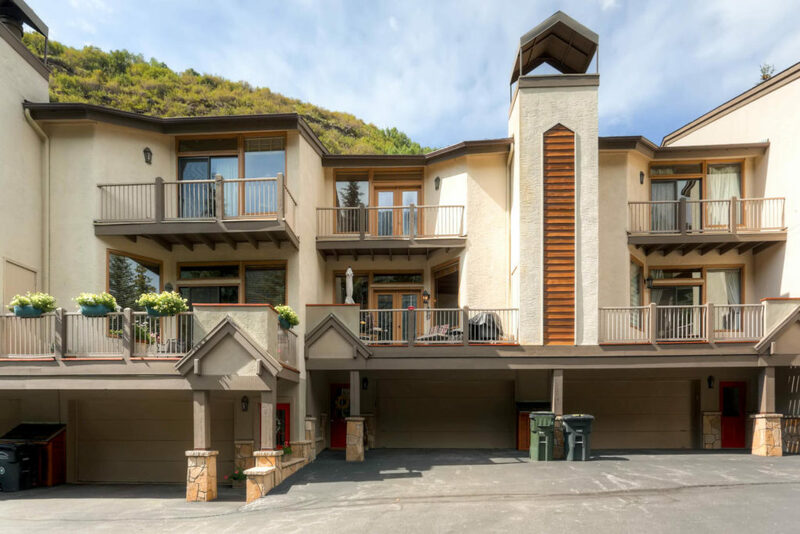 Just in time for spring, please consider this new listing for sale at 2335 Bald Mountain Road C13; this is a unique townhome in Vail, Colorado with three bedrooms, loft and a two car garage. 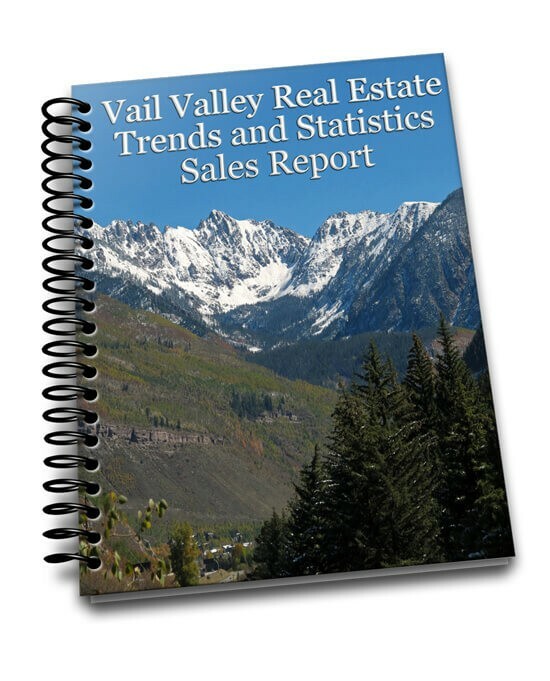 The property has fabulous views of the East Vail chutes and Golden Peak on Vail Mountain. Enjoy a relaxing day of snow skiing and shopping in Vail Village and be home in front of your fireplace for an evening read in no time. 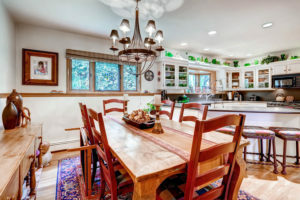 Located a few minutes from Vail Village and Lionshead at the end of a quiet cul-de-sac in the East Vail and Vail Mountain School neighborhoods, there are few locations that compare. The master bedroom and living area face the East Vail cliffs and waterfalls for an unparalleled alpinous feel. And, the kitchen and dinning area are perfect for family and entertaining. This townhome lives like a single family home. Skiing, Hiking, Biking, and trout fishing all right outside your door not to mention the International flair of Vail Village and Lionshead. Please note that the Owners are looking for a suitable replacement property so the closing of this property is contingent on the successful purchase of a new property. Call me for details at 970-331-1110. 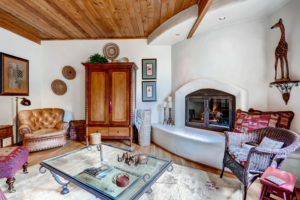 Take a look at the virtual tour below and check out the great Vail Mountain views at the end of the tour! This is a fabulous mountain ski and summer residence that will allow you to entertain all your family and friends. Contact John Helmering for more information or a private tour at 970-331-1110.